The 3rd generation Lexus IS has been such a hit ever since the facelift that plenty of people have been converted to straight up Lexus fans. The new Lexus spindle grille is one of the newest features that sets the Lexus apart from all the other cars out there and is super recognizable with an aggressive stance. 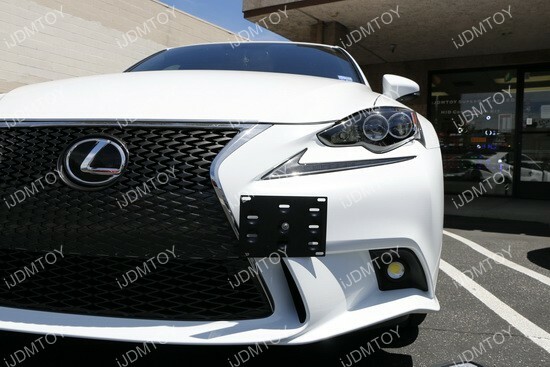 One of the last thing you’d want to do as a new Lexus IS owner is to drill holes into the front bumper and cover up the spindle grille with an unsightly license plate. Fortunately, there is a new Lexus IS License Plate Mount to place the license plate on the side of the bumper. 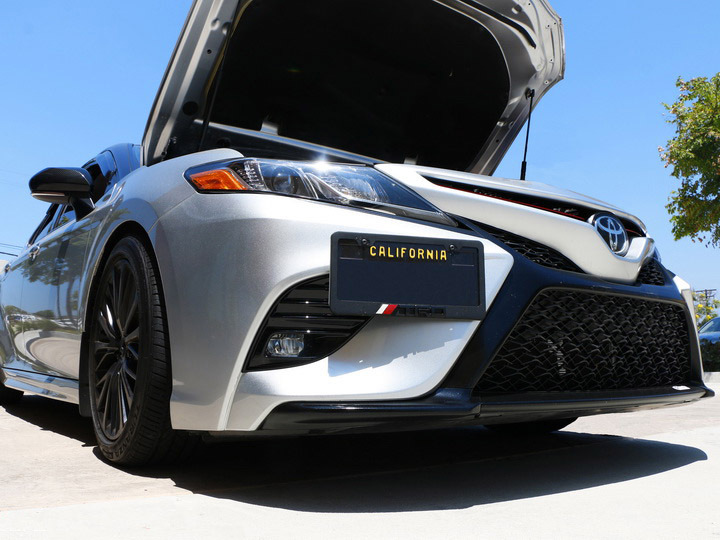 This is a new version designed specifically for the 2nd and 3rd gen Lexus IS and has a flush design so that the license plate nearly touches the bumper. There is absolutely no drilling necessary so you can maintain the flawless look of the spindle grille.